Home air conditioning: three tips to refresh your home • The Air Geeks, reviews of air conditioners, dehumidifiers and air purifiers. In summer, you can live in a home where the air is cool and pleasant,, without breaking the bank. For this, home air conditioning is essential. To make sure that you have this much-needed fresh air in summer, the ideal is to invest in a mobile air conditioner. Indeed, it is better have a mobile air conditioner that can be transported anywhere in the house. 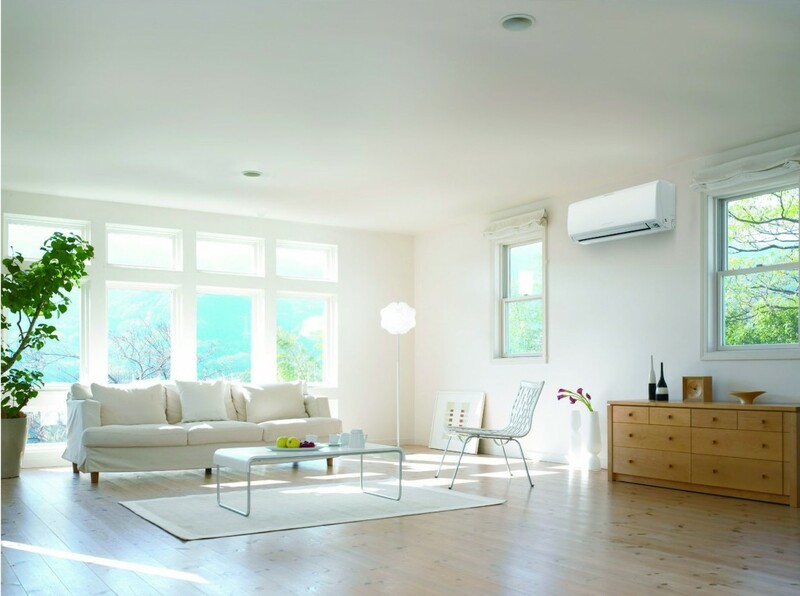 Here are our three tips for cooling your home with a mobile air conditioner. To enjoy the cool air provided by a portable air conditioner in summer, you should choose your device location carefully. To do this, avoid placing your mobile air conditioner near windows or doors, because these are the areas where heat enters the room. So putting an air conditioner too close to doors and windows cancels out its cooling effect. However, you can place your mobile air conditioner in the corners of rooms, facing into empty space. Similarly, you should also keep large items of furniture clear because they can block the flow of cool air. Portable air conditioners are known for cooling rooms down quickly, however, to save energy, you have to use a mobile air conditioner at the right time. If you want a room to be cool during a heat wave, make sure that you switch on the air conditioning two hours before using the room in question. To enjoy nice cool air throughout your house, do the same in all the rooms. If you’re worried about suffering a sleepless night because of the heat, turn on the air conditioner in your bedroom 2 hours before going to bed and you will have a cool night! Good home air conditioning is also a matter of common sense! Your mobile air conditioner will seem less effective if you open the windows and doors and allow heat to enter your home while the device is running. So, where possible, avoid exposing the room to heat . Too much exposure to direct sources of heat is not a good thing! Try to close windows and doors whilst the air conditioner is cooling the air in the room. Of course, you can do this in any room of your home, if you want it cool throughout. 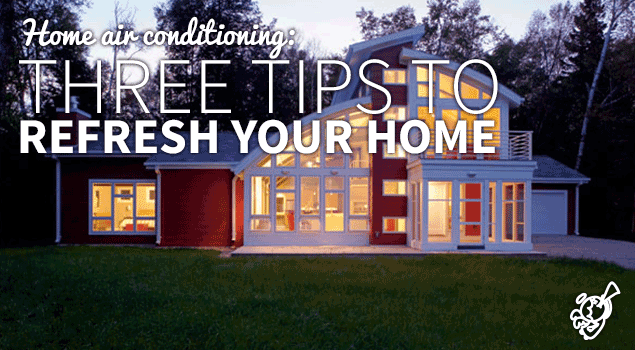 With our tips, you can cool the rooms in your home effectively . 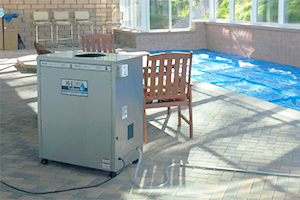 When you know how to use the one-piece mobile air conditioner, it has great benefits.